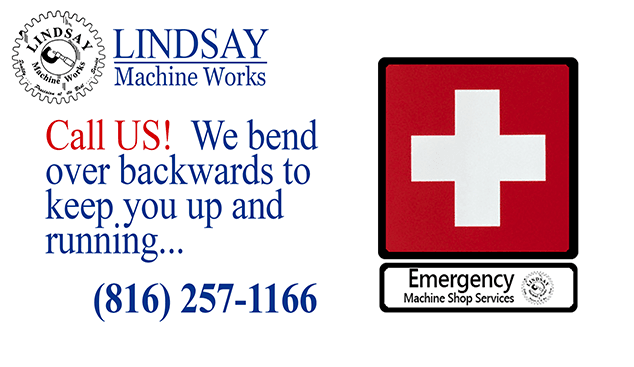 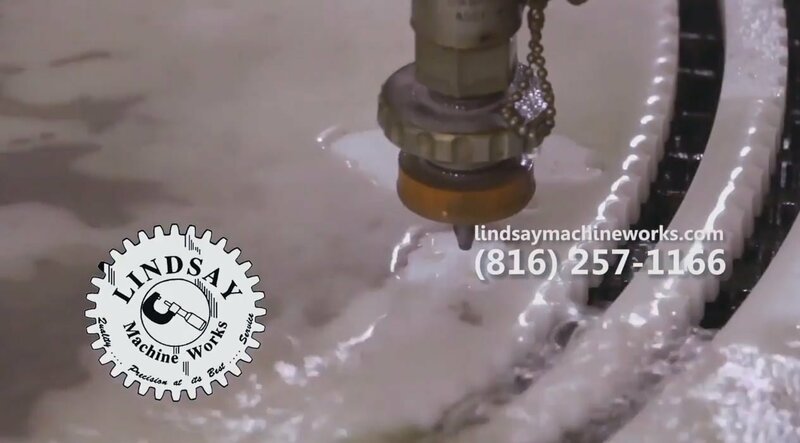 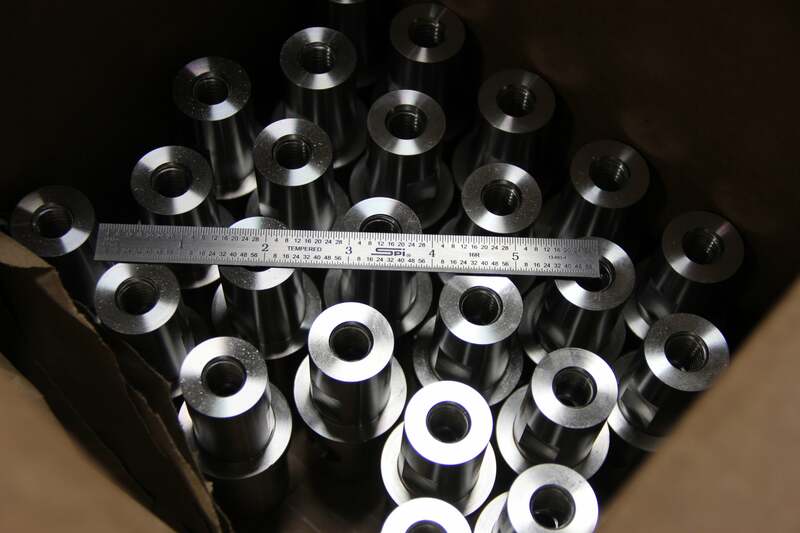 kansas city waterjet Archives | Lindsay Machine Works Inc.
Our NEW Precision Machine Shop Part Gallery! 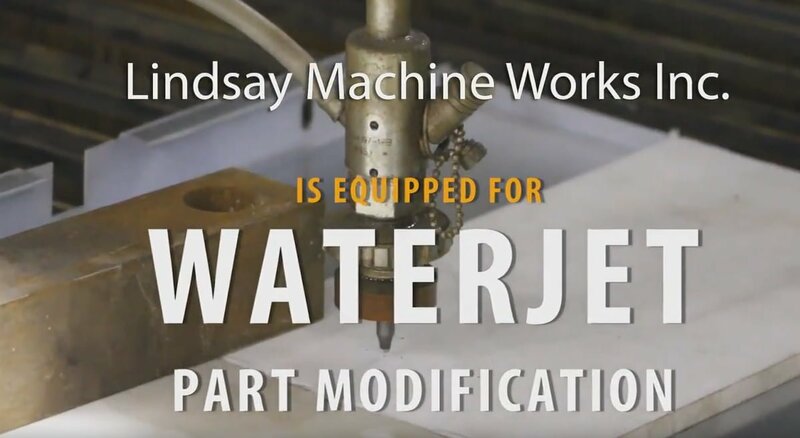 Need a Waterjet Kansas City? 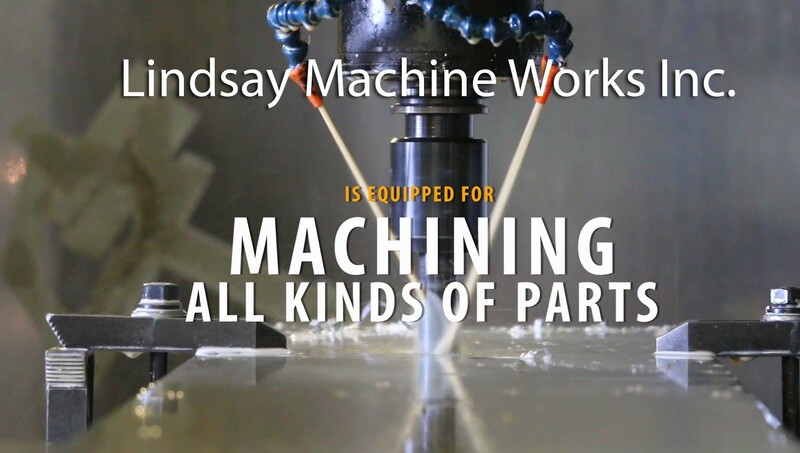 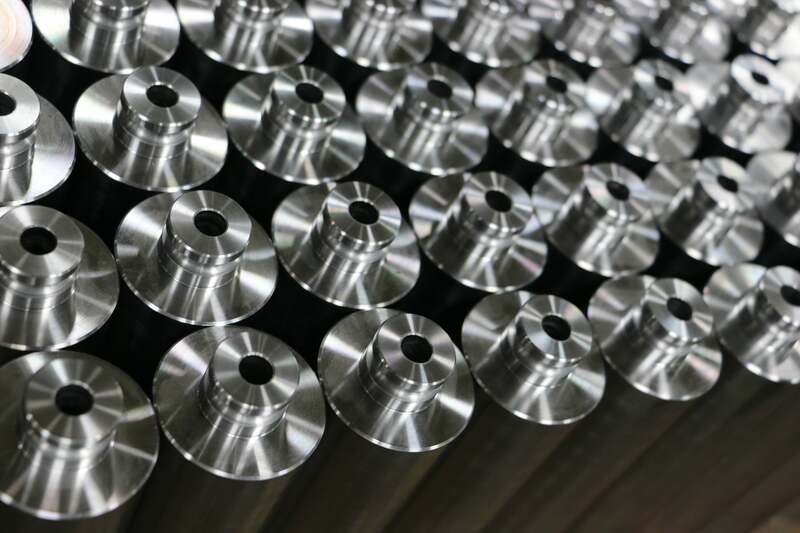 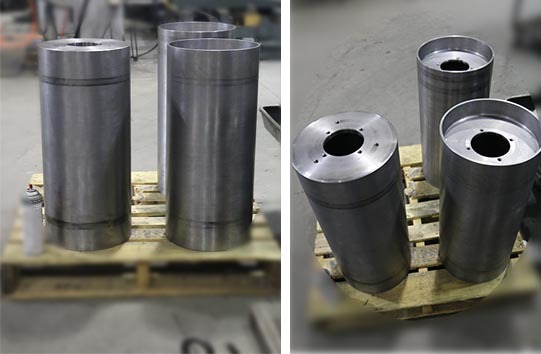 By Lindsay Machine Works|2019-03-19T09:23:44-05:00|Best Machine Shop in Kansas City, kansas city waterjet, Water Jet Cutter, water jet in kansas city, waterjet cutting|Comments Off on Need a Waterjet Kansas City?